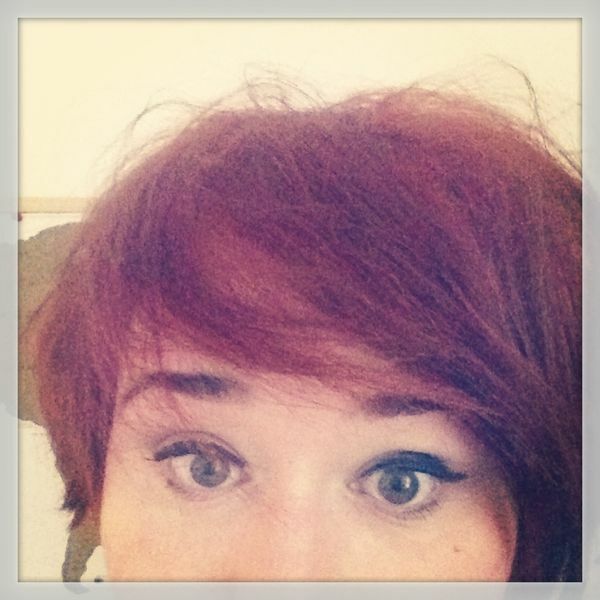 You Ain’t A Beauty But Yeah, You’re Alright…. Oh, Bruce. Such a way with words. Anyway, most of you will know that I’m a bit of a Springsteen fan. Musically and ahem, for his spritely good looks. I mean, he’s 63. If Chris ( and me for that matter) look as good as he does at 63 I’ll be a happy lady. 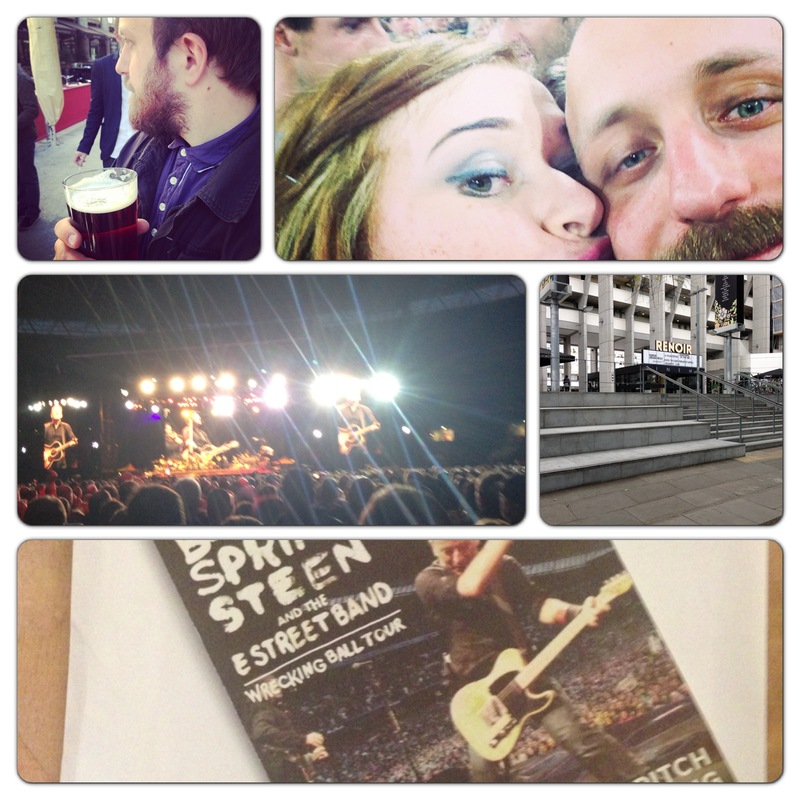 We recently went to see Springsteen and I at the cinema, and if you’re a Bruce fan I’d really recommend it. It was shown with some footage from the Hyde Park gig in 2012, which was really good for us to see as we were there, but don’t quite remember it. I blame the pints of G&T. ( Stay classy, Sheffielders) And it kind of reminded me just how good looking young Bruce is. Cue much googling. And I think I just had to share. And seeing that other people on instagram (@loulough80) shared my admiration for 1970s Bruce, I thought I’d pay a bit of a homage. And I really shouldn’t admit that I have an album on my camera roll called ‘The Boss’, should I? Ooops. Oh well. 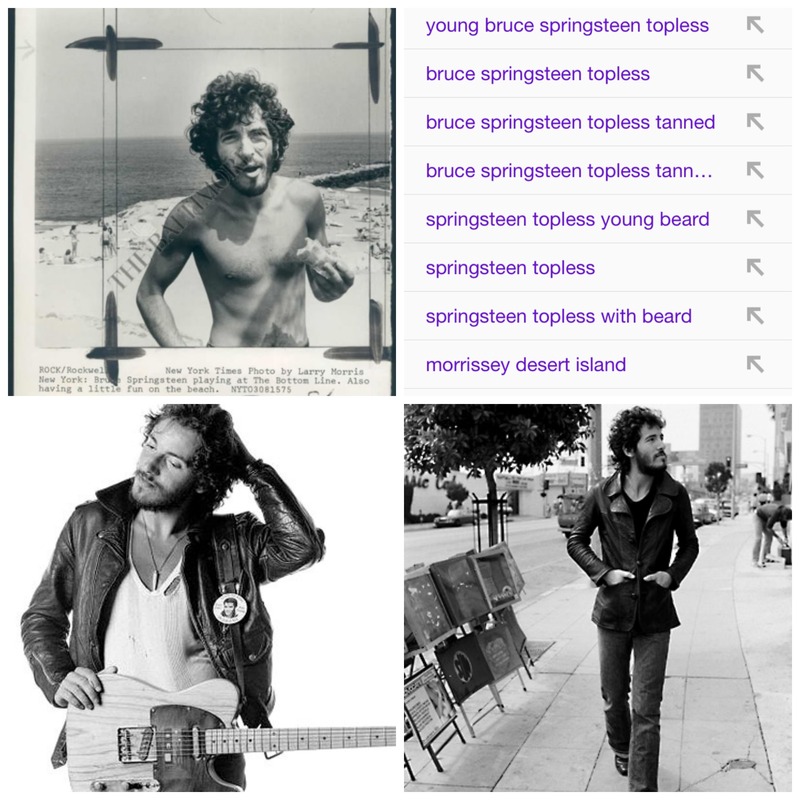 This entry was posted in me, music and tagged beards, bruce, collage, dubiousgooglesearchhistory, films, Instagram, the boss on August 1, 2013 by louiselough. 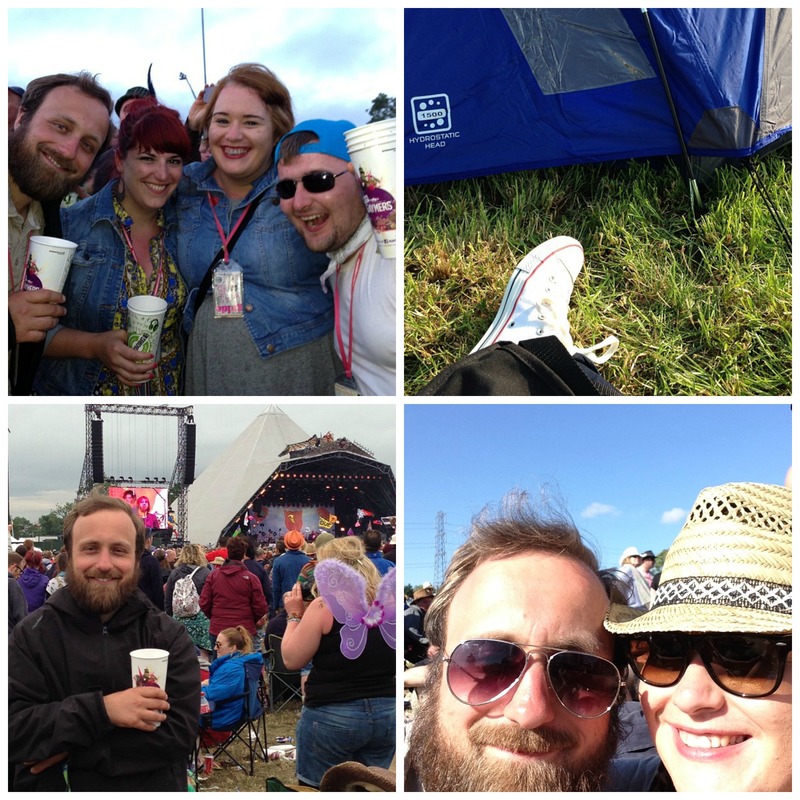 I think this is my third foray into the murky world of blogging. Yes, I am a glutton for punishment. But I think I’ve found my space. A space for me; not for clothes that will never fit, shoes I will never wear nor things I will never buy. So this is about me. Yes, me. The thirty-something who still acts as if she is a twenty-something sometimes, the woman who sometimes stays in the entire weekend in her pjs and the woman who often begins crafty projects but never quite finishes them ( I’m looking at you crochet hook). You won’t see high fashion items here, I wear things I think suit me; boring though they sometimes are. 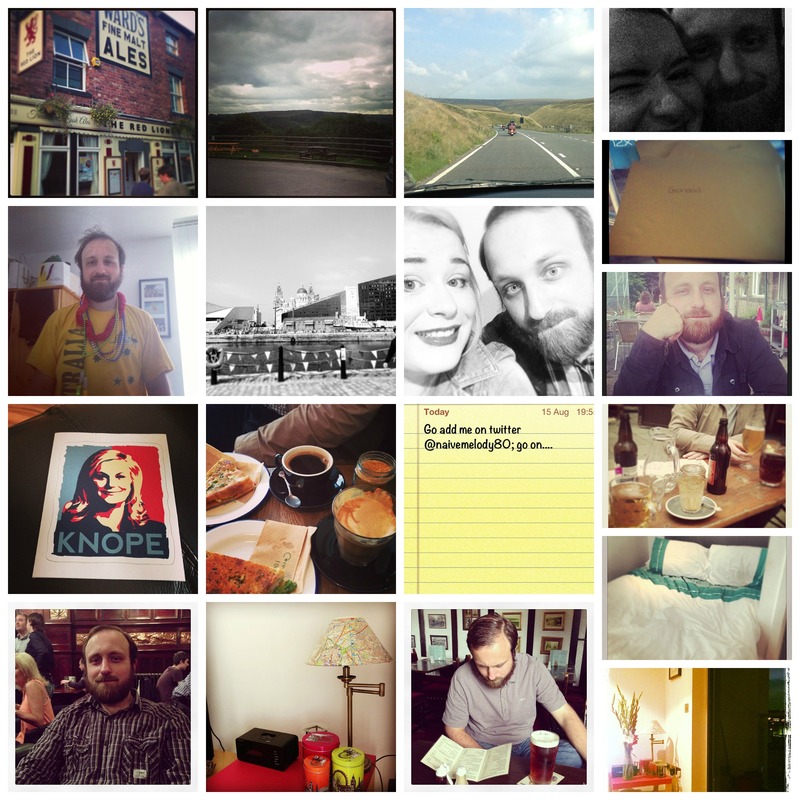 You’ll see stuff I love, handmade stuff, books I’ve read, my friends and family, my cities; Sheffield and Liverpool. 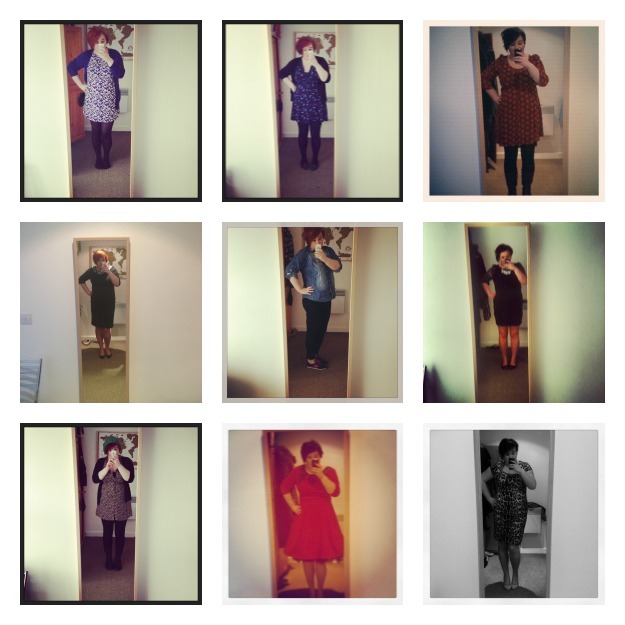 And instagram; I do like a bit of instagram. 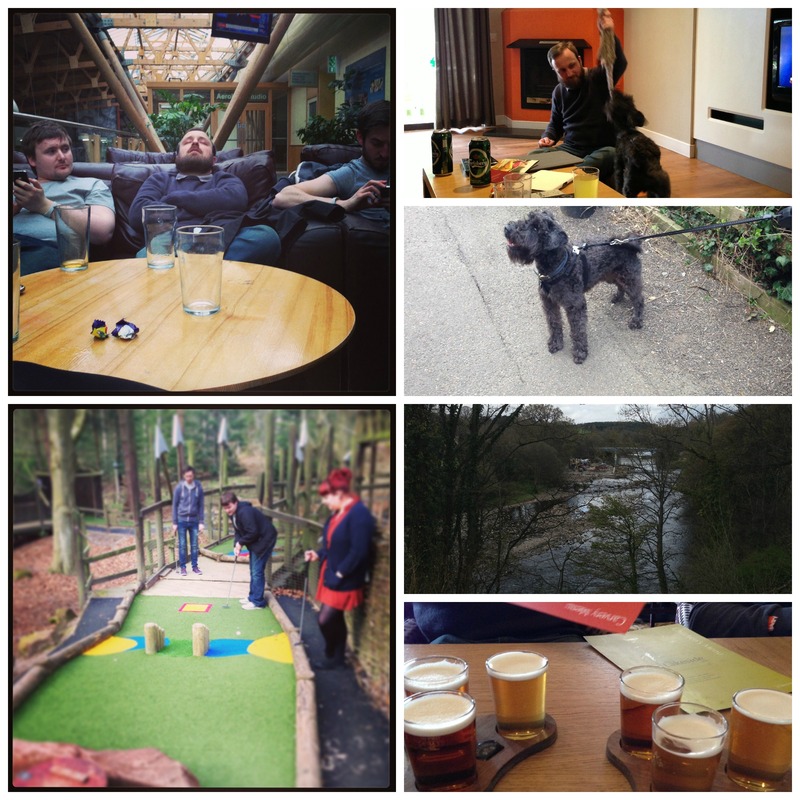 This entry was posted in me and tagged Instagram, Introduction, me, Sheffo on April 7, 2013 by louiselough.